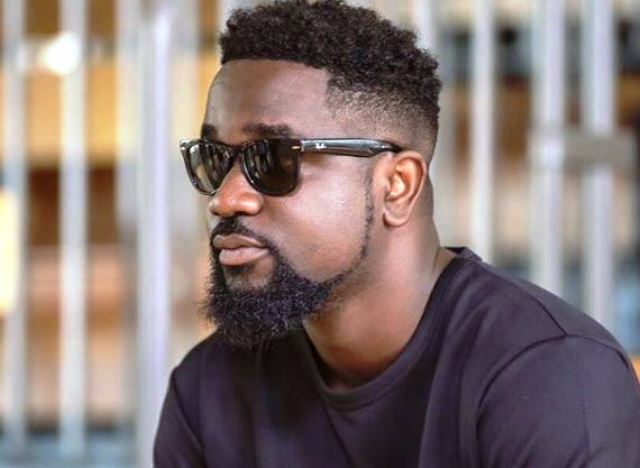 Has Sarkodie Reached His Full Potential As An Artiste? When you hear the name Sarkodie, what comes to mind? Your answer couldn’t be any better, he is arguably the biggest artiste in Ghana and Africa as a whole. Between 2012 /2013, almost every media outlet including international media reported about Sarkodie as being arguably the greatest Mc [Rapper] in Africa. Sarkodie was from another planet, he was an instant sensation and the most sort after musician from Ghana by the international market. In the year 2012 he had the highest number of nomination in the Ghana Music awards (12), he won the BET Award for Best International Act (Africa) being the first Ghanaian to do that. That same year, he represented Africa in the BET Hip Hop Awards Cypher, those included in the cypher were Snoop Dogg, T.I, Chipmunk, DMX, A$AP Rocky and Talib Kweli. Truth is, I cannot help but think that Sarkodie should be bigger than he is currently, considering the hype he was getting from all over. One cannot fully comprehend (or maybe he just did not see where the competition will come from). Everyone wanted to have him on his song, during those times going to an event and if a tune from “Sark” was not played then that event was a flop. Sarkodie didn’t take full advantage of all that hype he got at that time, at least that is what I think. For the record I am not saying he was/is a lazy artiste, I just think if just a little more effort was pushed from his camp, others would think twice before comparing brands. He is consistent though, very consistent, one of the consistent artiste in Ghana, but with all these consistencies I still feel something big is missing from the camp of the Sarkcess Music boss. By now we should be seeing Sarkodie getting featured on huge records by lots of main stream international rappers. There is a lot people are expecting from the rapper this year, especially having one of the biggest fan base in Ghana music history, his fans are expecting more from him. After releasing his biggest selling album last year, Highest, which has amazing records on it by the way, a lot is expected from the “Adonai” hit maker in terms of more Local/International Awards, big international collaborations, Epic show performances. I expect this year, the brand of Sarkodie to be very untouchable. I want the 2012 Sarkodie to finish what he started because the current Obidi is full of so many unlocked potential. I think Sark is really doing great, as compared to other artistes from Ghana and Africa as a whole. But there are more heights be to reached with his unique talent.